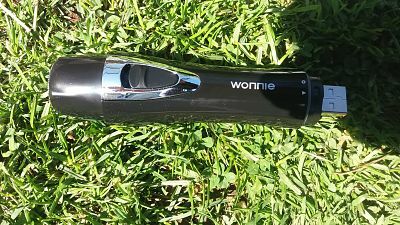 WONNIE Lady Shaver is 4 in 1 and USB rechargeable so no need to plug in the mains or replace the batteriers half way through your shave . 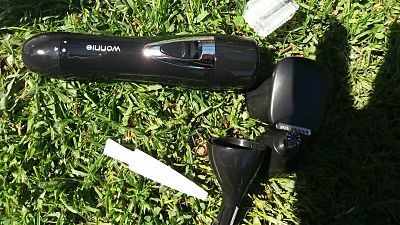 It is also waterproof as well but not the usb end , rinsing away any clogged up hair . 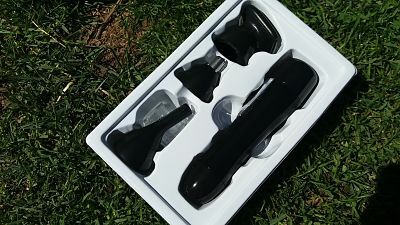 It is small enough to pop in your hand bag for when you need to go away but just because this is small doesnt mean it doesnt pack a punch , it does , it works very well . 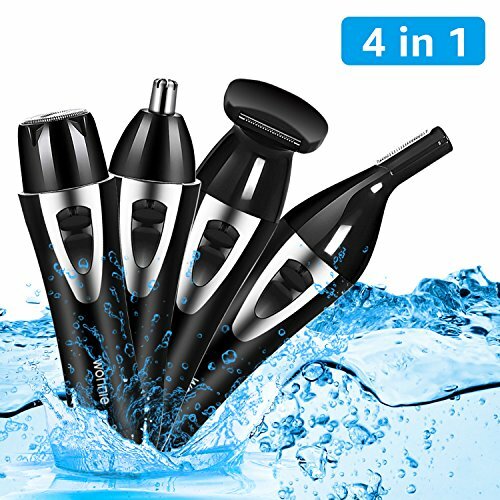 It is 4 in 1 which means it has other attachments and can be used on other body parts , including facial hair , it has nose trimmer, eyebrow trimmer, and lastly a body shaver. 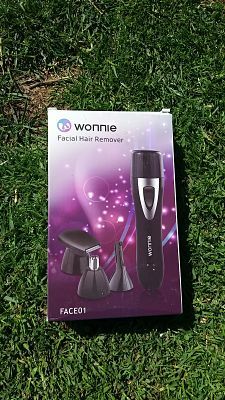 Very good for sensative skin but also very comfortable when you use the epilator slide , it has a high quality stainless steel blade , which won't cause any allergys , for more information please click the link below.